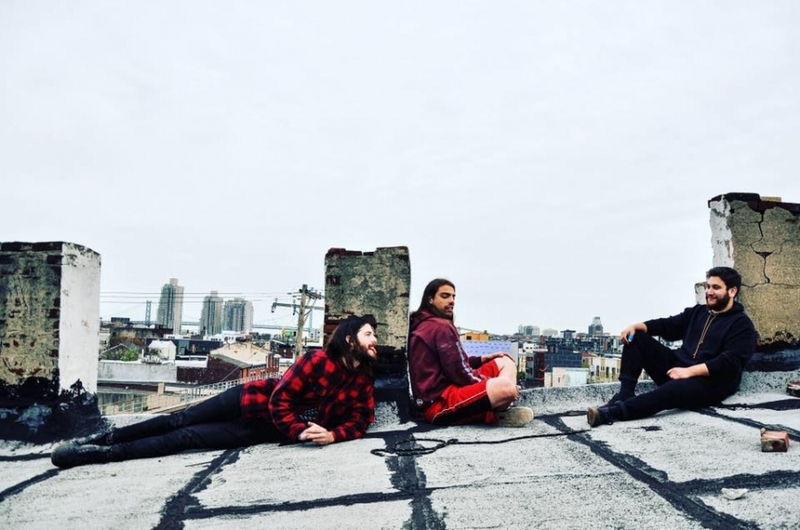 A Deli Premiere: The Sofas' first single, "Hum"
Ritual Talk premiere video for new single, "Sense"
The Deli’s reigning Best Emerging Philly Indie Rock Artist, The Retinas, set up shop this Saturday at The Barbary. 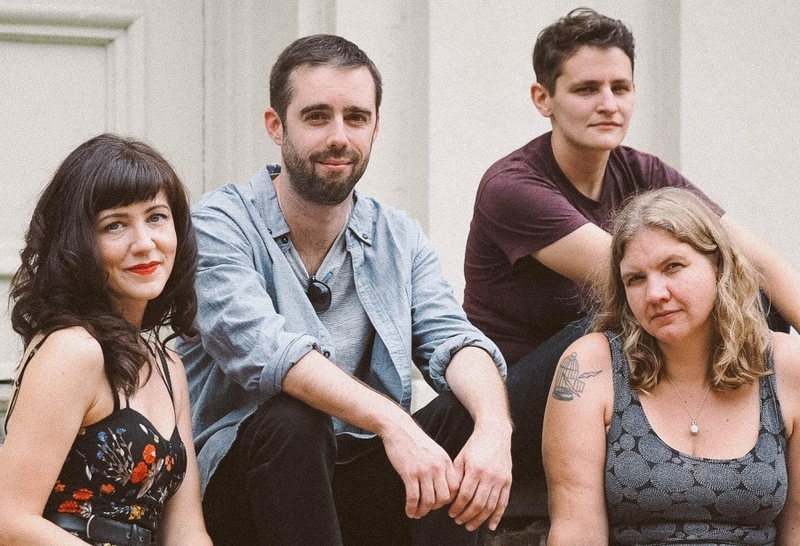 As we await the arrival of new material currently in the works and potentially on display, the band lay down a faded, fuzz-out set of well-crafted, rambunctious tunes. Filtered through a casual disenchanting haze, The Retinas cultivate unassuming, episodic adventures that tackily grab hold and gradually accelerate into anthem status without pretense. The psych-surf trio of Secret Nudist Friends twists and turns between a temperate sway to a ripping torrent. 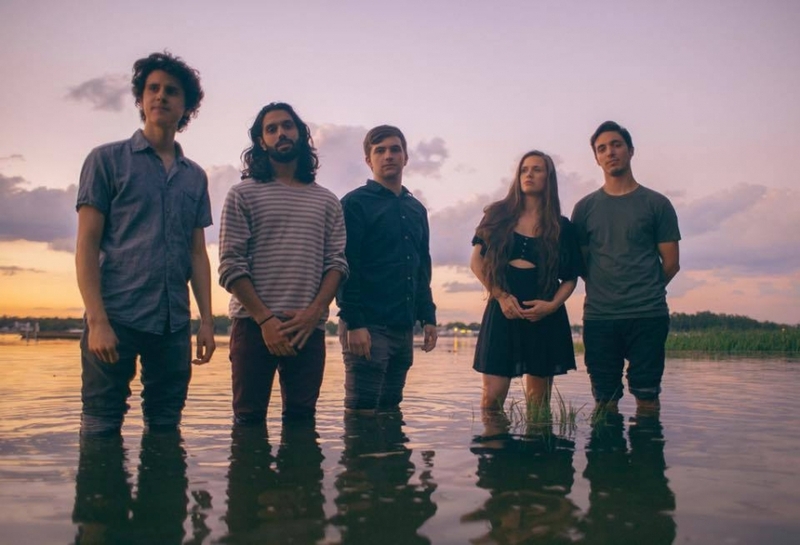 New York natives The Lounge Act channel secluded emotions into dominoing jams. 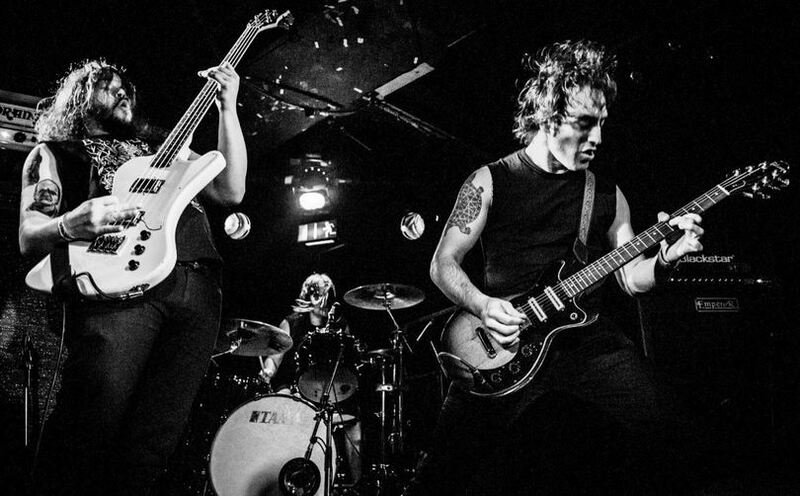 Delicious Audio's interview with Mutoid Man about pedals and gear.